Reputation and character are different. Reputation is what people think of you or your brand, character are the actual qualities you or your brand have. The research shows that 60% of consumers turn away after reading negative reviews, so this means a huge potential loss for the affected companies. Consumers frequently take into account what other people write about a brand, product or service, to determine whether it is good or not. Increase the number of reviews for your business with a simple conversion funnel that drives customers to review websites that your target audience uses for their initial research! 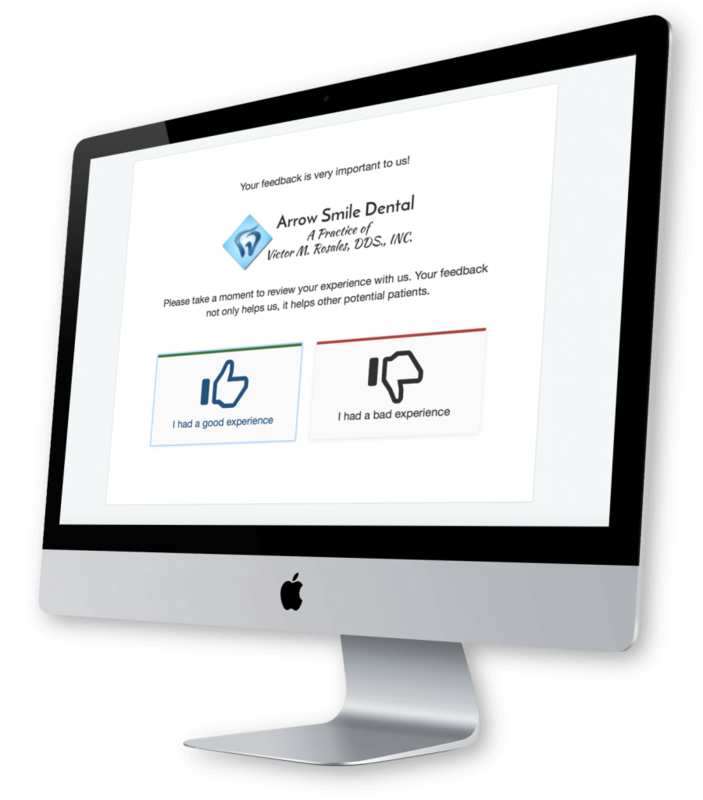 You simply hand your customers a card or email them a link to your personal review page, and ask them for feedback on the service you provided. On your review page, your customers select a thumbs up or down, add optional comments, enter their email address and click SUBMIT. If they rate you thumbs up, they’re asked for a review for your Facebook, Google and Yelp pages. If they give you thumbs down, they’re thanked for their feedback and assured it will help improve future service.